Pocket sized and versatile. 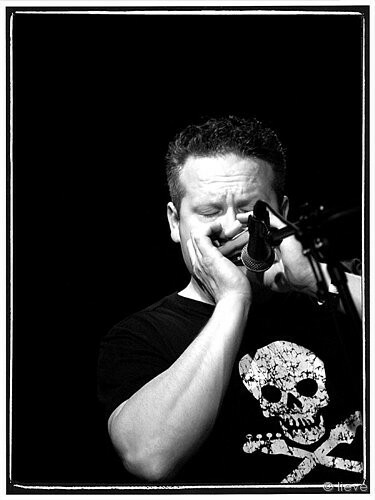 Band on the Wall’s acclaimed course with the master of all things harmonica Mat. Come down and join in learning how to play, or improve your playing, of this amazing instrument. A 10-week course which runs alongside our new Folk Whistle course. Performance: To form part of Harmonica Day and evening gig at BotW on SUNDAY 19th December. £60 per course full: £40 per course concession: £10 per session (please note, all per session payments must be made at the box office before the class).